We strive to build relationships with the best contractors and installers in the area and scout the nation’s top suppliers for our products. Everything in our showroom is at your fingertips. Northwest Tile & Floors encourages you to pull products together and interchange them until you find the look you are striving for. Our sales team will walk you through design, selections and installation process. Need to see it in your space? Check it out and take a sample home! This menu was designed for customers to get a general idea on how much products and installation cost as a bundled package. For accurate quotes please contact us for a free estimate and design consultation! The installation of the product is under warranty for one year after install. If the installation fails or is flawed due to faulty workmanship, Northwest Tile & Floors or the original installer will perform repairs. If any repair work is performed by anyone other than Northwest Tile & Floors or the original installer, the one year warranty will be void. Please call us as soon as the problem arises. Manufacturer warranties vary depending on material and company*. The protocol with most manufacturers is to send part of the defective product to their claim department to be analyzed. Most companies will send a representative to the job site to assess the product and determine if it is indeed a product failure. 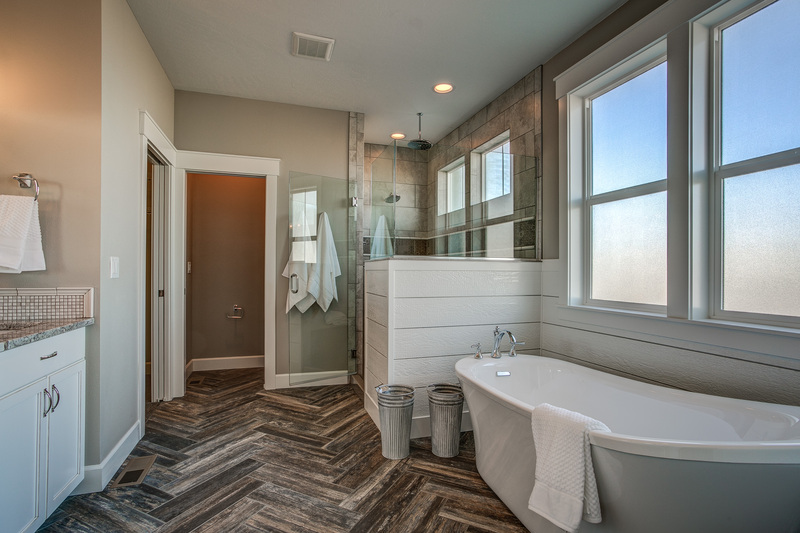 Northwest Tile & Floors is proud to be your agent in facilitating any warranty claims that may arise. We are happy to make the process easy for you. *We have warranty information available for all products if you have any questions or concerns. Please call to request this information.